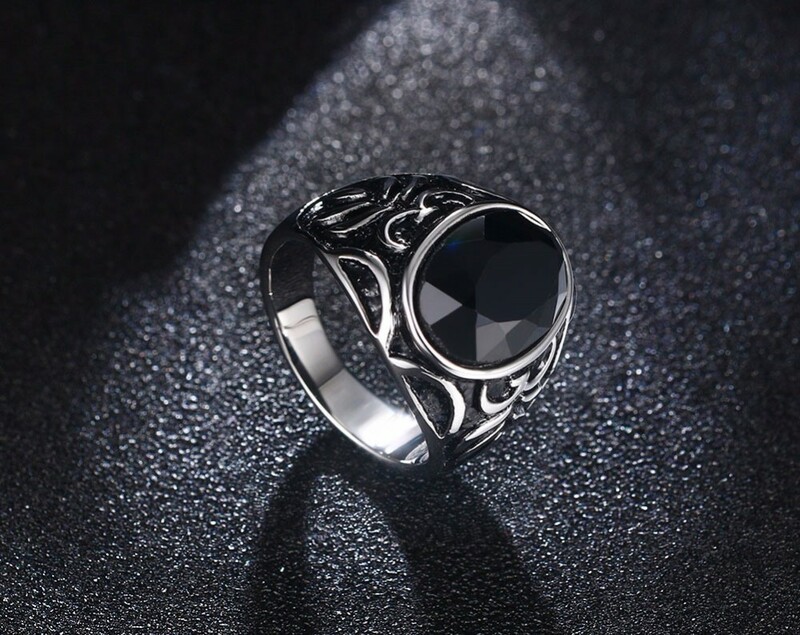 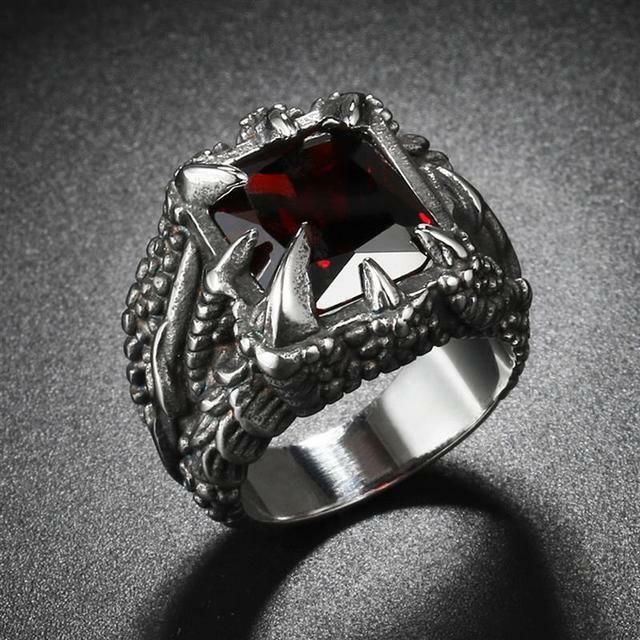 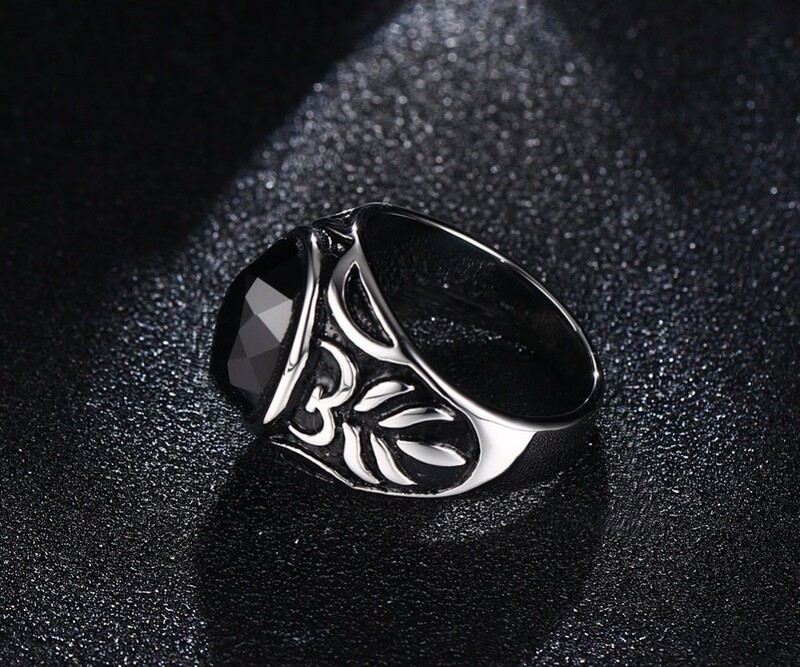 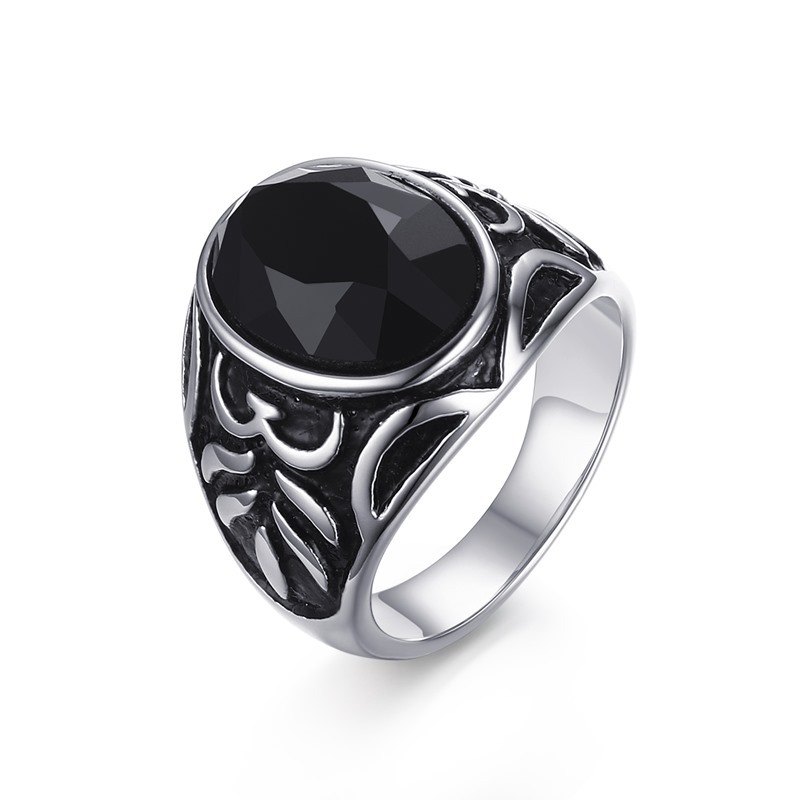 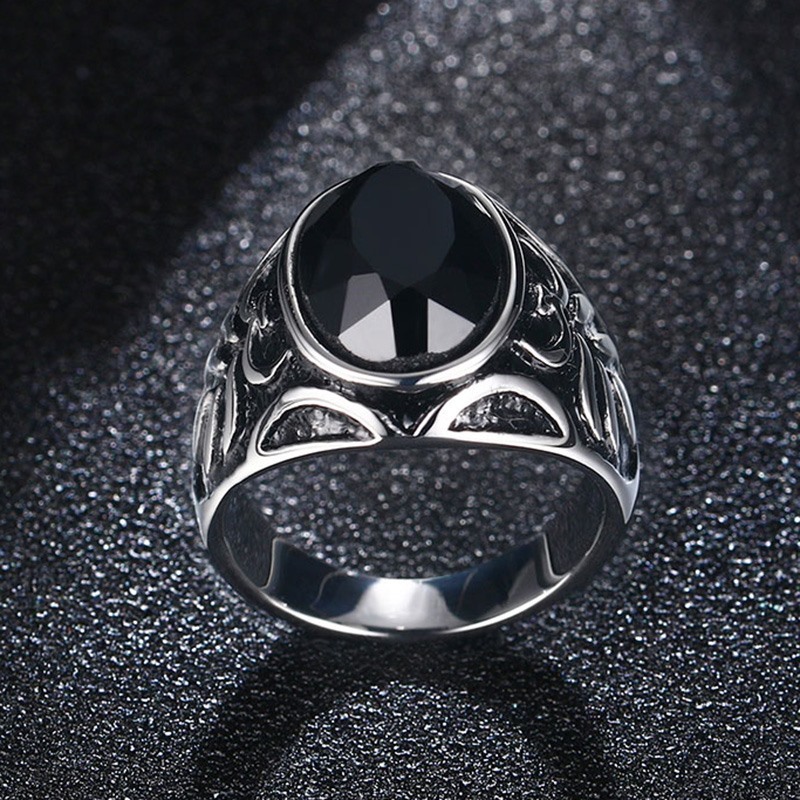 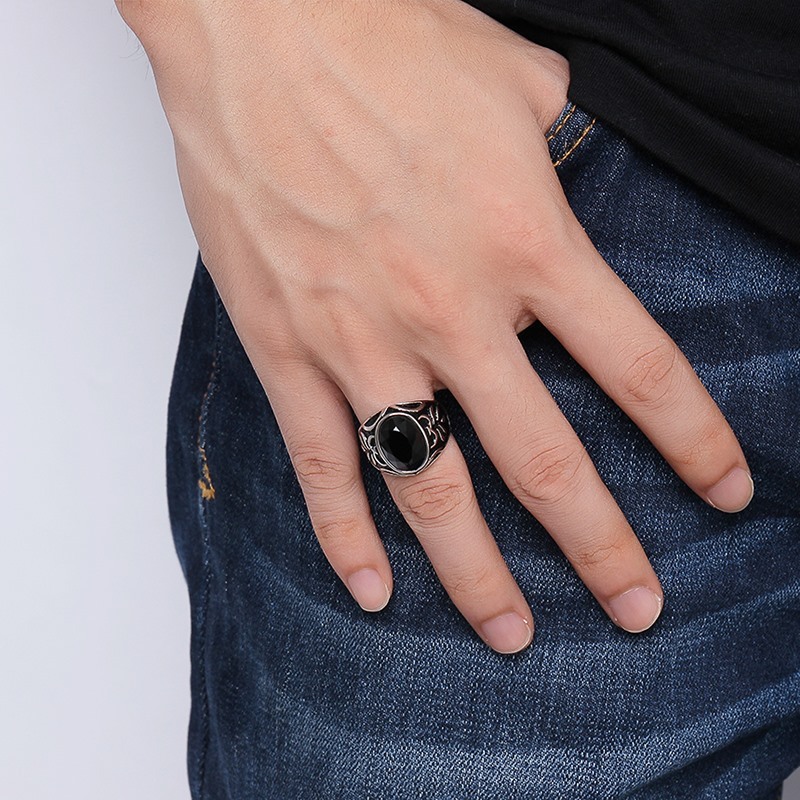 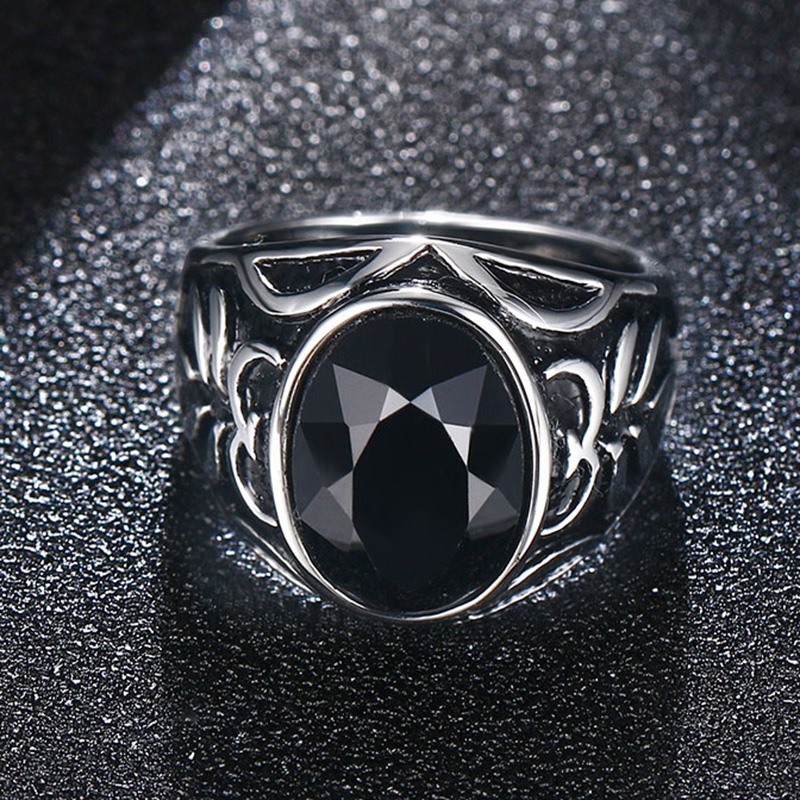 This natural black stone (Agat) ring will show your utter taste in rings. 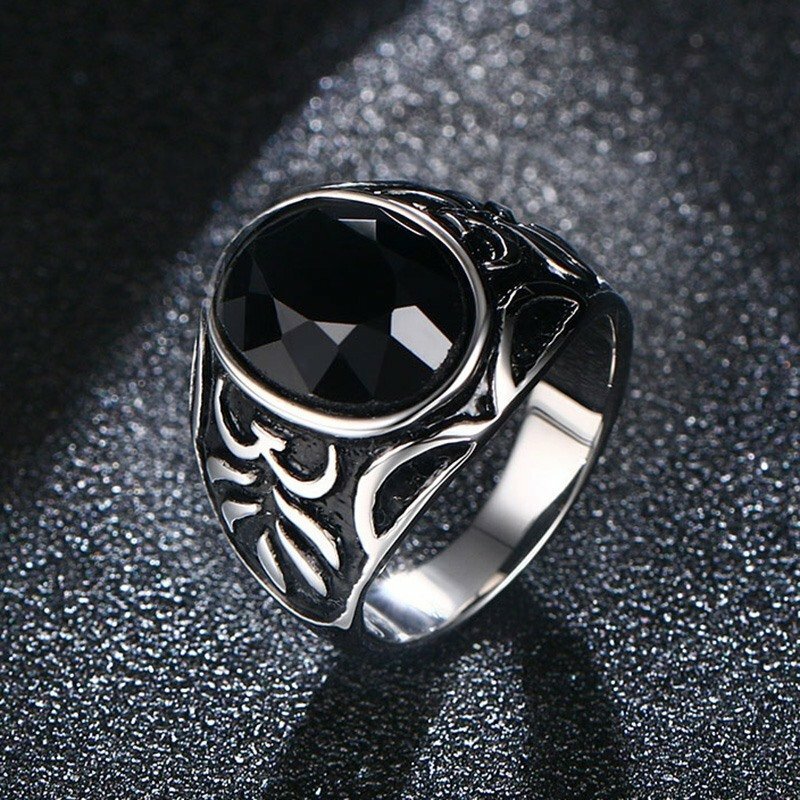 Matches perfectly with any black outfit. 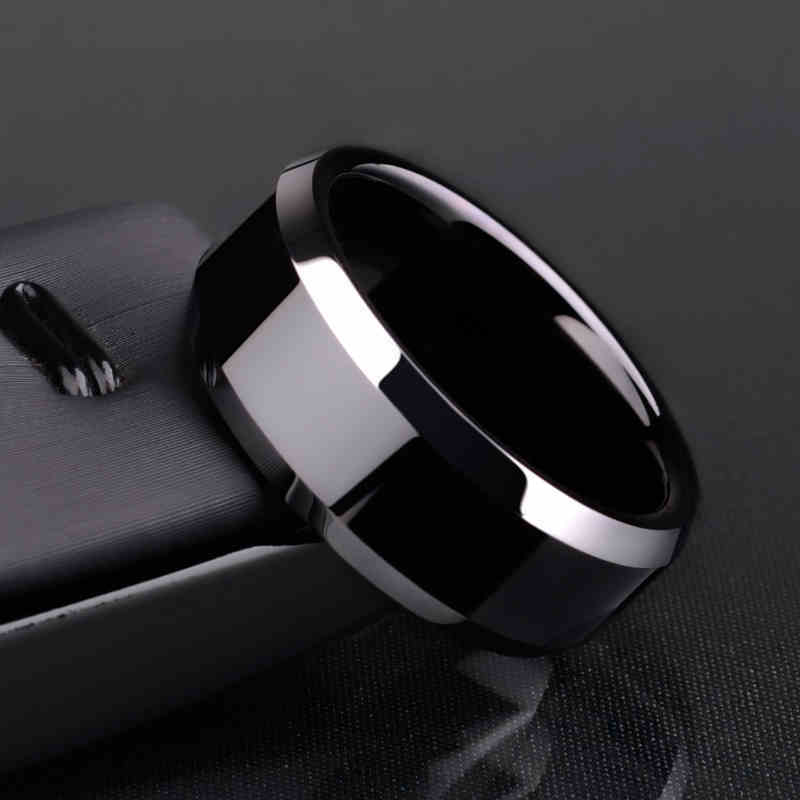 It can take up to 5 business days for processing and 1-2 weeks for shipping. 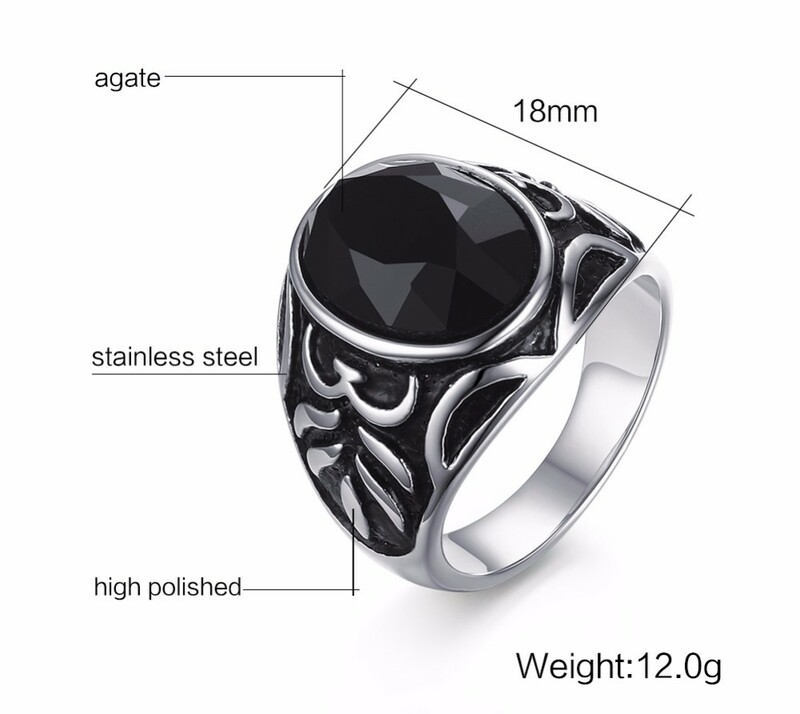 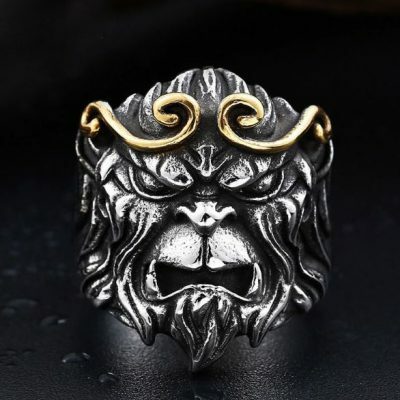 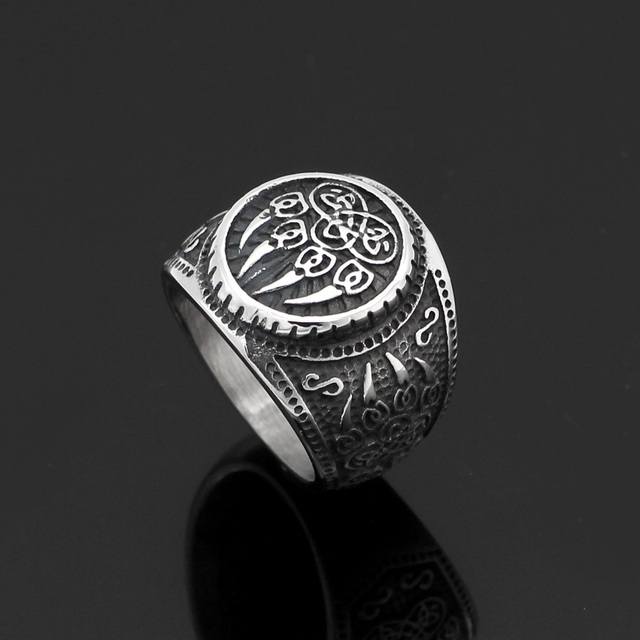 If you don’t know how to find your ring size please check this page for reference.